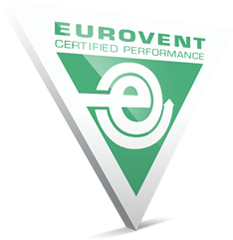 In order to choose the most suitable AHU, it is improved by using the latest technologies. It can operate on local network or on Internet fully. You can indicate the logos of certificates you own from the list below inside the technical report and proforma invoice and you can also add logos from other certificates. The projects prepared by all of the users are stored in a common database and the users can access the projects within the scope of their authorization. You can select the AHU through Internet all over the world. You can see the design of AHU from the sides, top, front and rear. 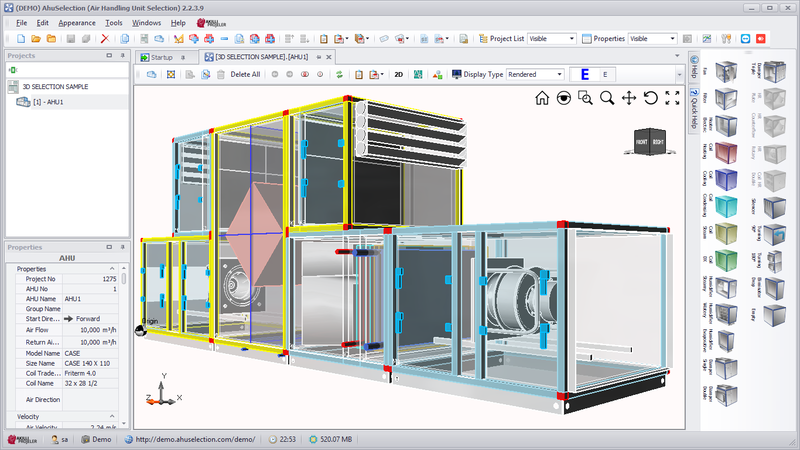 During the selection of AHU, the drawing of AHU on the screen is vectorial and all of the AHU selection can be exported by DXF format in Autocad. 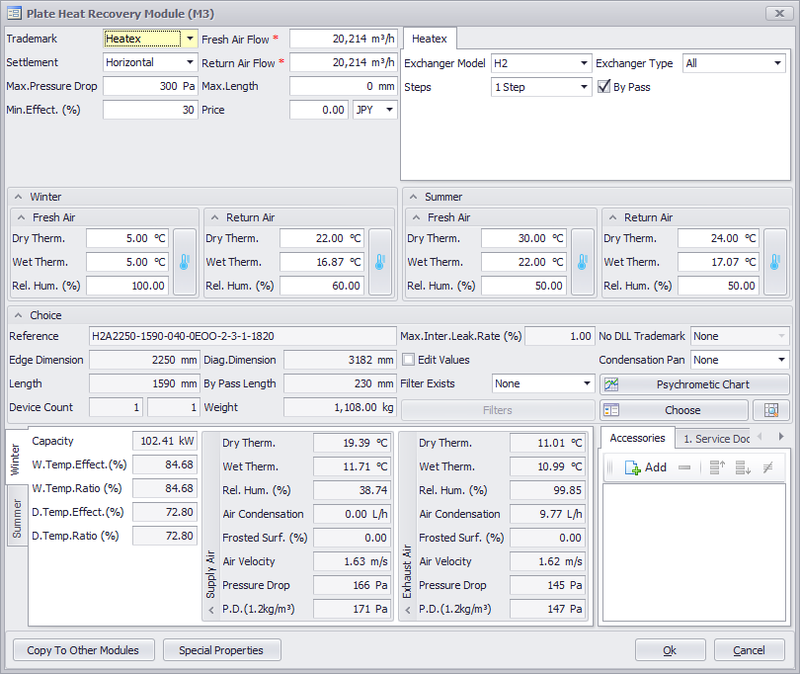 You can select the devices of the brands listed below (fan, coil, plate and rotary heat recovery devices) through our program.